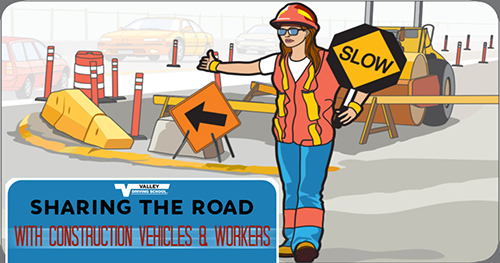 Driver training is all about growing and improving as a driver. Taking professional driving lessons can provide you with a deeper understanding of vehicle control, defensive driving techniques, and safe driving practices. 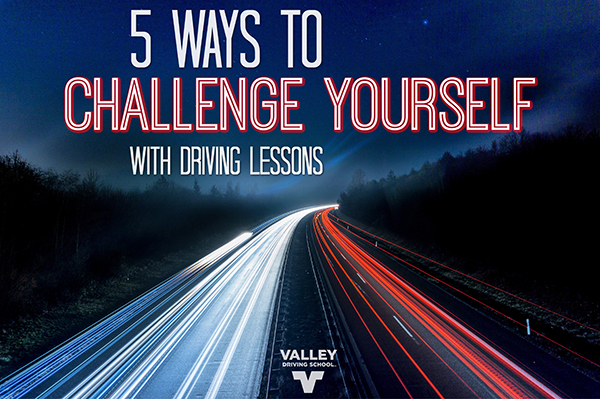 In this post, we’re discussing ways to challenge yourself with driving lessons or driver training. British Columbians are exposed to our fair share of rainy weather but it’s not all dreary days and dampness. 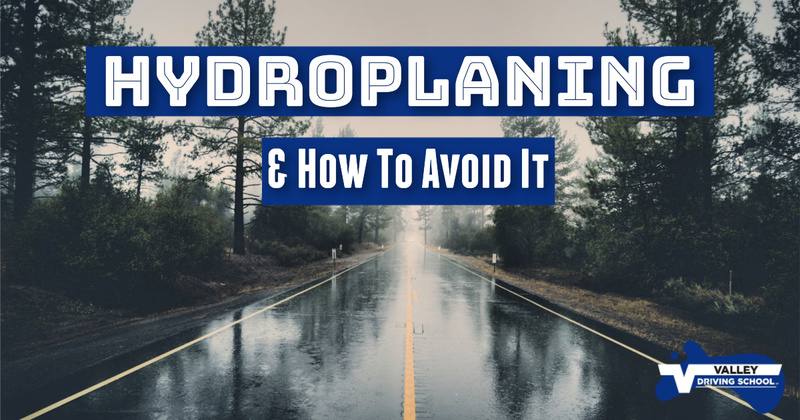 The wet, rainy, temperate climate is what gives us the world-famous, beautiful, and natural backyard we get to call home. It’s that time, legalization time. 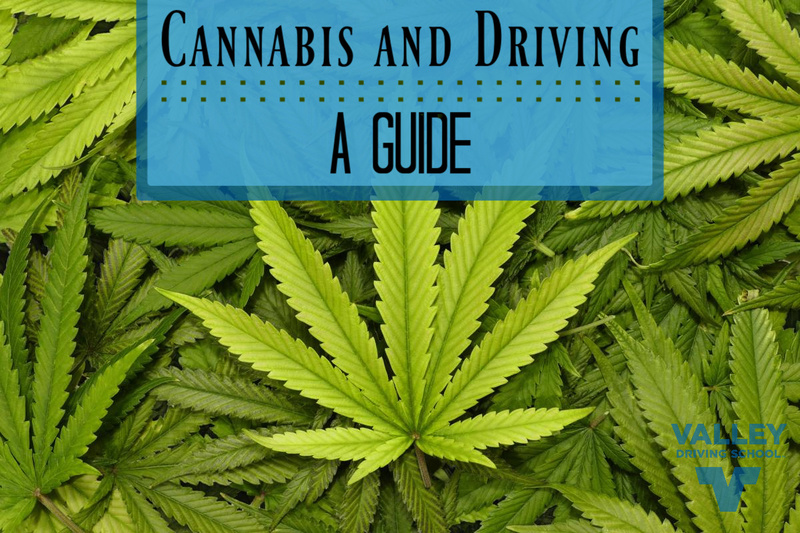 We’ve heard it called many different things over the years: weed, pot, marijuana, etc. but there is one word you’re going to be hearing a lot more of: Cannabis. The past 2 years have been a busy time during the process of legalization in Canada.